Growing up in Langley, Jesse brings forth both knowledge of the area along with industry insight from his father, who is also in the business. 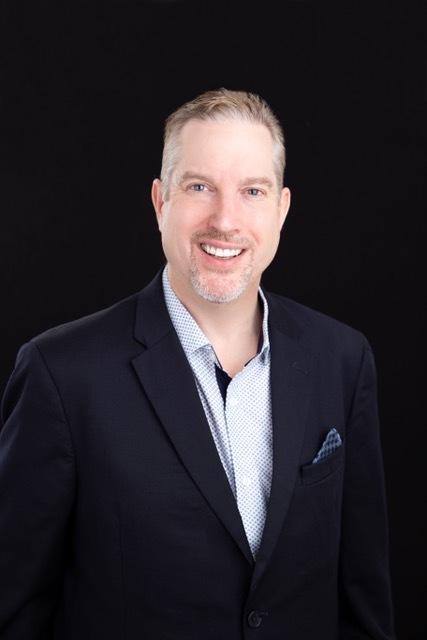 Working as a Realtor® for 12 years, he pursued a licence as a Property Manager and studied Urban Land Economics through UBC, to better be able to service his clients and investors. 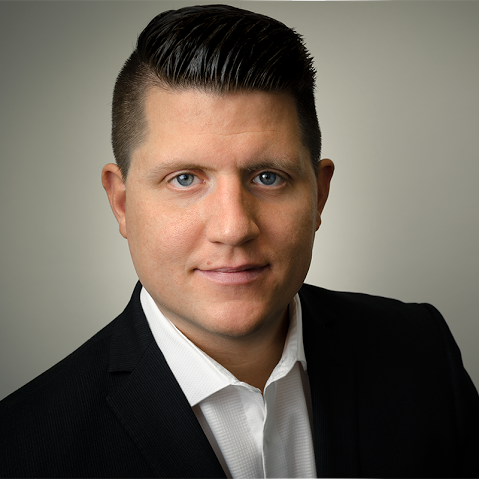 His keen eye to detail along with extensive negotiating skills, Jesse can help you reach your dream of becoming a home owner and investor. Jesse enjoys spending his time on the ice, playing hockey on a local Men’s League. His love of sports, passion and drive for teamwork has assisted him in reaching his professional goals. Maintaining a healthy physical and mental lifestyle has always been important to him and he brings that to the table with an energetic and personable personality. Monica grew up surrounded by real estate. 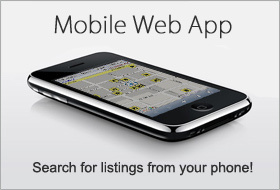 with a father, uncle and grandfather all active investors, brokers and realtors. Monica's passion for real estate started from an early age while watching her father build and renovate homes. This inspired her creative nature, fuelled her passion for design and keen eye for properties with potential. In 2007, after a few years of refining her skills in the service industry, Monica chose to follow in the family business and got her real estate license. Her career began as an assistant to her father which gave her the opportunity to learn a variety of skills in various types of real Iestate transactions. In her desire to find more ways to serve her clients, she joined the Woodruff Group in 2018 and is working towards getting her license as a property manager in addition to real estate sales. Her strengths come in her ability to connect with people, communicate effectively, negotiate and problem solve to achieve desirable results for her clients. She demonstrates integrity when dealing with clients, colleagues and challenges. These qualities make her a valuable asset to the Woodruff Group and to her clients. Jeremy has been an area resident since 1999 and earned his Real Estate & Property Management Licenses through UBC’s Sauder School of Business. He recognizes the unique characteristics and benefits of living and working in the Surrey/Langley & Fraser Valley areas. 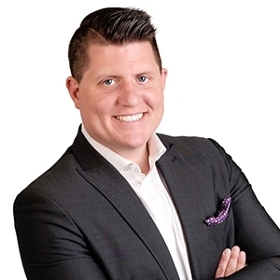 Jeremy’s strengths include identification and analysis of investment opportunities within his own portfolio and with his property management & real estate clients. clients. Trusted for service and respected for results.